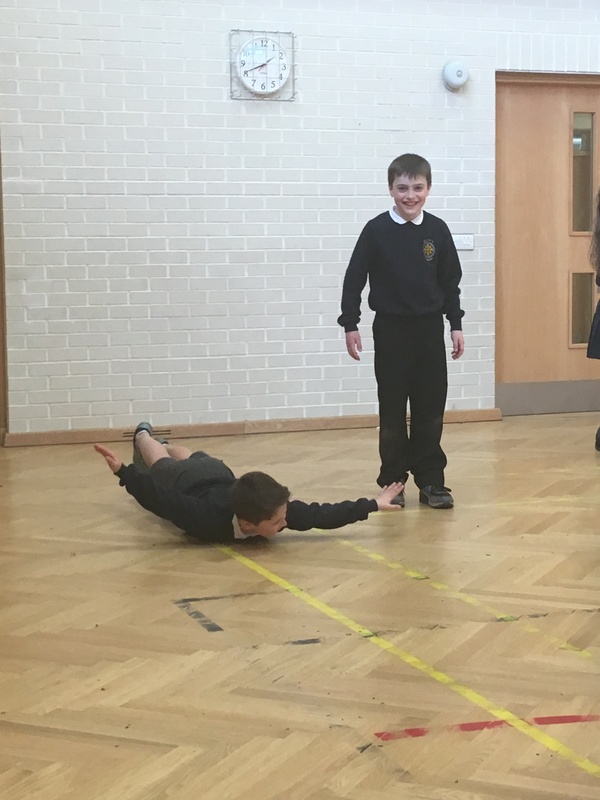 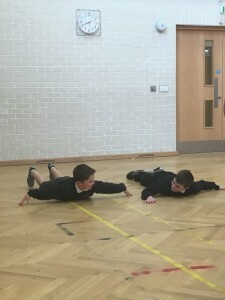 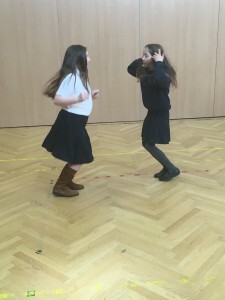 As part of their John Muir Topic, P5/6 had the opportunity to take part in a creative drama exercise! 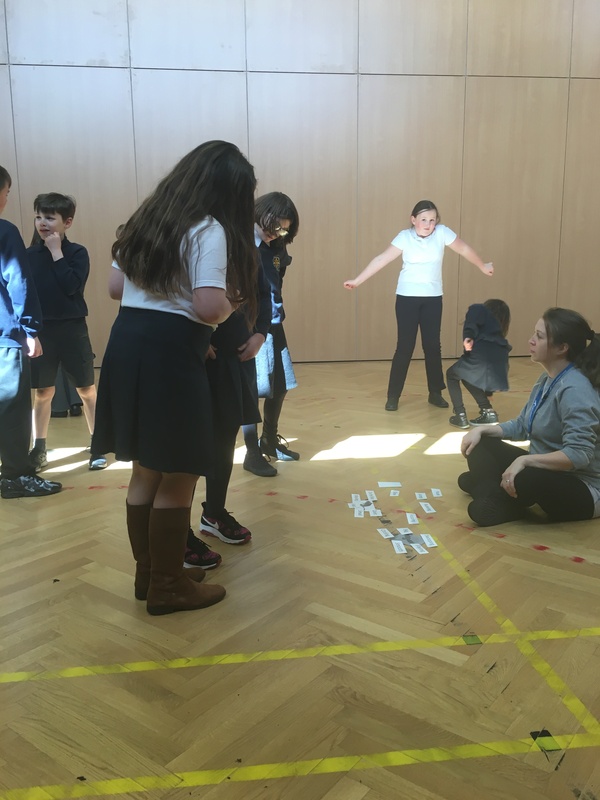 Have a look at some of our imaginative ideas..
As part of the JM Topic, our class were visited by a drama specialist with the aim of getting the pupils of P5/6 to think and act imaginatively when thinking about John Muir and his life. 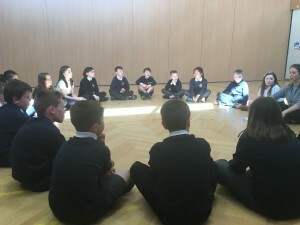 The class began by talking about their John Muir knowledge so far and then progressed into talking about some of the wild animals and creatures he may have come across on his travels. Having discussed some possible wildlife, the boys and girls paired together to come up with some creative actions for some of these animals – check out some of the imaginative ideas below!